See full changelog below for all the changes. 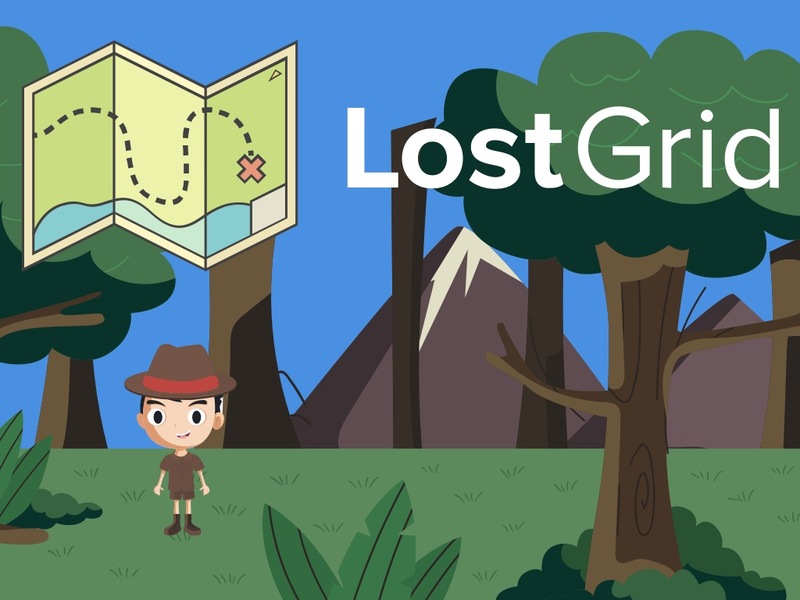 LostGrid no longer supports 0.10 and 0.12 versions of Node. #339 Fixes issue where lost-align was targeting the incorrect element when using flexbox. Issue where 99.9 pixels could cause issues. You can now use the custom rounder to fine-tune your width to remove pixel rounding issues. #343 Changes how the lost-waffle last element in a row is floated. Before, the last element in a row would be floated right where everything else would float left. This is typically with row based grids, however when using the waffle grid it was a bit strange. This now allows for a param to be used instead if you want the last element to float right and all elements floating left is default. (#184)[API Change] Changes the lost-offset to be more intuitive. This reverses the current api from moving left to right based on negative fractions which didn’t make much sense. This breaks that api’s current functionality and makes it more intuitive. #345 Customizable units for calc (vw). In the master branch a warning was added for older versions of Node.JS so that there could be a notification for those using older version that it was being dropped in LostGrid version 8. This is included in this release but will probably be removed by the time this is merged into master. Global and local configuration for setting the “rounder”. The default is 99.9% but this can be adapted with a global @ rounder [insert percent here] or you can do it on the local level with lost-column-rounder: 100 rule. Docs from the README.md file. I’d love to just have one place for these and that’s at lostgrid.org. Added a way to validate whether or not a unit is valid based on the declaration. You’re now able to pass a unit into the calcValue instead of the hard-coded %. Some new global logic for things. I’m a huge fan of breaking things out so they can be reused…LostGrid is in dire need of some breaking out within the codebase. This starts this (and it’s been epic already and is starting to simplify things and improve readability. As always, if there are issues or comments please don’t hesitate to get in touch.